While news has spread as of late of Nas on his pursuit as a venture capitalist, it seems that he’s expanding to other avenues as well. His latest venture is executive producer of upcoming film The Land. But while Nas serving as executive producer might be exciting news, what’s more exciting is who’s featured in the film and the music soundtrack. Erykah Badu and Michael K. Williams of The Wire will star in the new film scheduled to hit theaters on July 29th. The Land is a skate film based in Cleveland that follows the lives of amateur skaters looking to turn their passion into a full-time career. The Land, first premiered back in January at Sundance Film Festival to rave reviews. The opening scene forces one of the main characters to develop the answer to one very important question, “What are you good at?” It’s a question we’ve all asked ourselves atleast once in our lives. But what started as a hobby with friends in inner city Cleveland might prove to bethese young boys escape from a dwindling environment. While soundtracks haven’t been the most exciting selling point for movies lately, this film might change that with its promising roster. The movie soundtrack is expected will original music from the likes of Kanye West, Jeremih, Pusha T, Nosaj Thing as well as Erykah Badu and Nas. 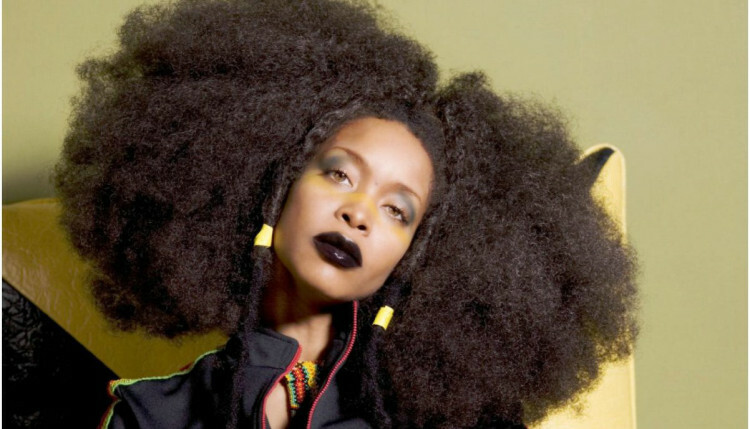 Although Erykah Badu appears to have a pretty limited role in the film, the trailer might be enough to peak your interest to see the final product. It is directed by newcomer, Steven Caple Jr. Watch the trailer and let us know your thoughts in the comment section.